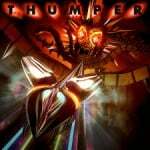 Thumper is a 'rhythm violence game', and it's coming to PlayStation 4 at some point next year. Developed by Drool, the title's premise sounds absolutely bonkers. According to the studio, you're placed in control of a 'space beetle' and you need to navigate through psychedelic worlds. We admit, the concept's a bit difficult to picture, but take a look at the title's debut trailer, and you should get an idea of what the madness is all about. 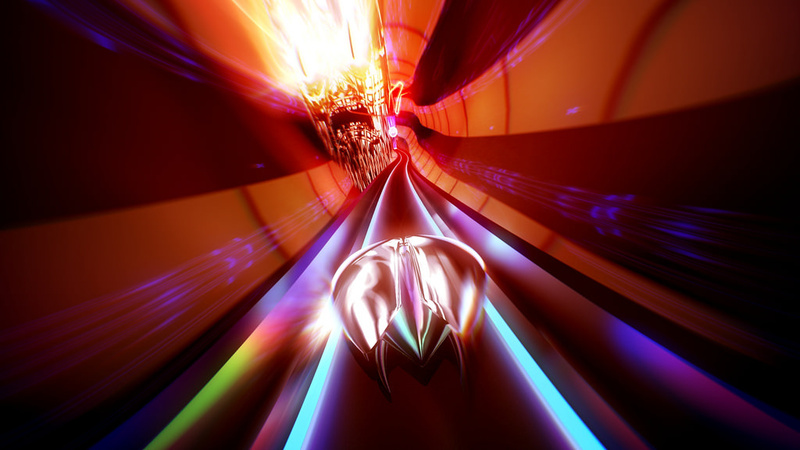 With some, er, thumping beats and a lot of crazy chrome colouring, Thumper certainly looks and sounds the part, but is this something that you want to dive into on your PS4? Send your mind into overdrive and take a trip into the comments section below. I would only play this when I'm not sober. Between this and hohokum I should be set for the next time I'm "not sober"